Our tester size Natural Skin foundation powders are a great way to try something new or find the right foundation color for your skin. 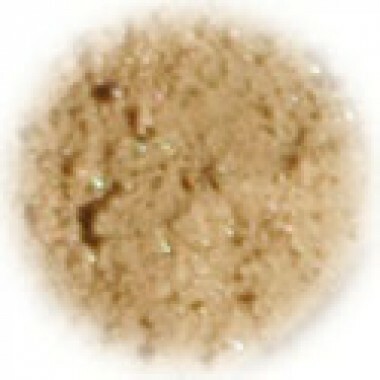 Each tester size comes in a clear plastic makeup pot with lid and sifter. For complete product information, please see the description under Natural Skin. Fig is formulated to match light brown skin with warm, golden undertones.